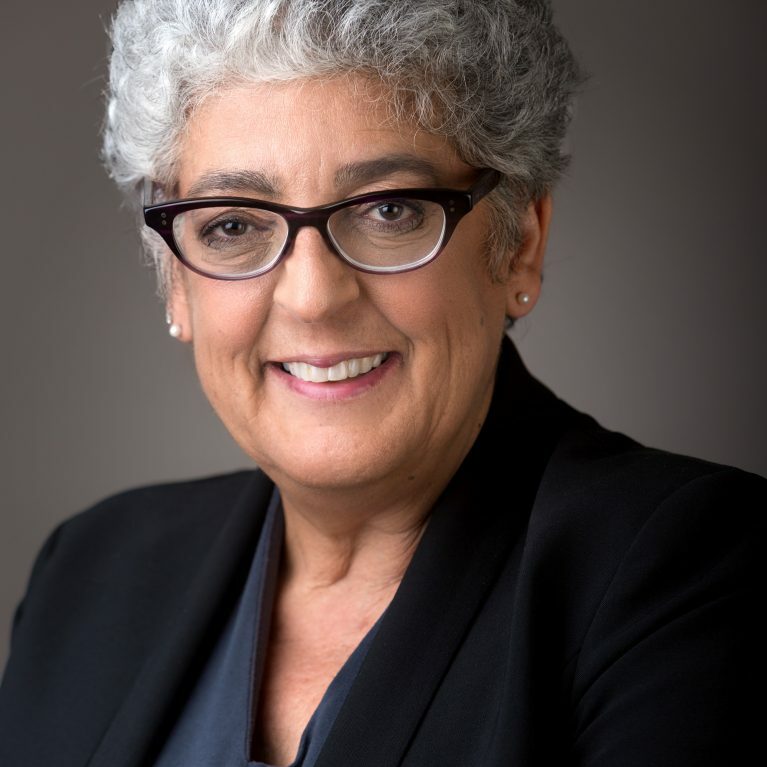 LA JOLLA—Salk Institute Professors Joanne Chory and Terrence Sejnowski have been elected Fellows of the National Academy of Inventors (NAI). 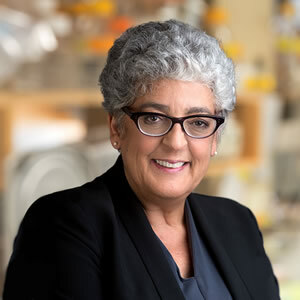 Chory is director of the Salk Institute’s Plant Molecular and Cellular Biology Laboratory, a Howard Hughes Medical Institute (HHMI) Investigator and holder of the Howard H. and Maryam R. Newman Chair in Plant Biology. Sejnowski is head of the Institute’s Computational Neurobiology Laboratory, an HHMI Investigator and holder of the Francis Crick Chair. Chory, one of the world’s preeminent plant biologists, has spent more than 25 years studying the mechanisms that allow plants to adapt their shapes and sizes in response to an ever-changing environment, and has produced major discoveries about how plants sense light and make growth hormones. The recipient of a 2018 Breakthrough Prize in Life Sciences, she is spearheading Salk’s newly launched Harnessing Plants Initiative, which seeks to combat global warming with plant-based solutions. Sejnowski is regarded as a pioneer in the study of neural networks and the field of computational neurobiology. 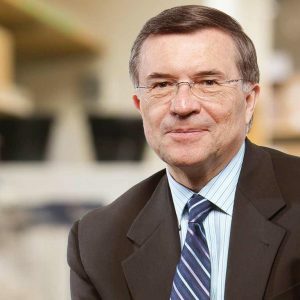 His research aims to discover the principles linking brain mechanisms and human behavior, using computer modeling techniques to test hypotheses about how brain cells process, sort and store information; how the brain forms thoughts and memories; and how disorders such as Alzheimer’s disease impact normal brain function. Chory, Sejnowski and other accomplished innovators in the NAI class of 2017 collectively hold nearly 6,000 U.S. patents. They will be inducted into the NAI by the deputy U.S. commissioner for patents during the Academy’s annual conference in Washington, D.C., in April 2018. The National Academy of Inventors is a non-profit organization with more than 4,000 members spanning over 250 institutions. It was founded in 2010 to recognize and encourage inventors holding patents issued by the U.S. Patent and Trademark Office, as well as to enhance the visibility of academic technology and innovation, encourage the disclosure of intellectual property, educate and mentor innovative students, and translate the inventions of its members to benefit society. The NAI edits the multidisciplinary journal Technology and Innovation–Proceedings of the National Academy of Inventors.